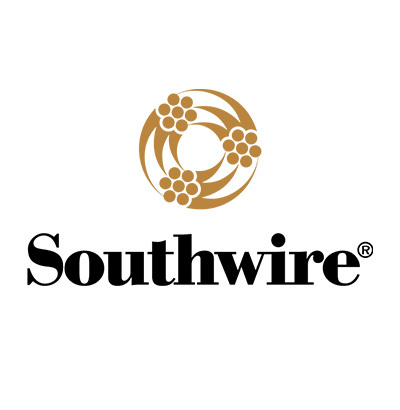 Southwire Company is North America’s leading manufacturer of wire and cable used in the distribution transmission of electricity. Throughout its history, our company has sought to deliver power through our products, our service and by helping empower our customers, employees and communities. Southwire delivers power to millions of people around the world. Our utility cable and building wire carry electricity to wherever it is needed. One in three new homes built in the United States contains wire made by Southwire.